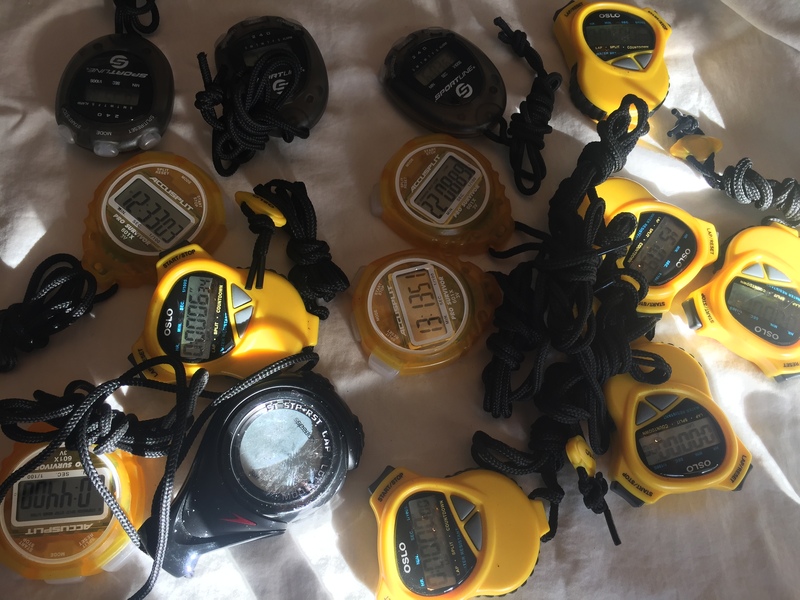 Lot of stop watches. Take as many as you need. 5 or more $3 each.